Fitzpatrick Physical Therapy recognizes the need for convenience and accessibility. We have two clinics, each moments from Highway 50. Both offer extended hours and childcare. 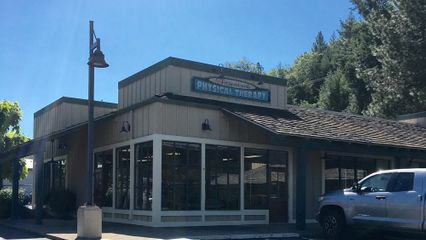 We are located in Placerville, CA and El Dorado Hills, CA.